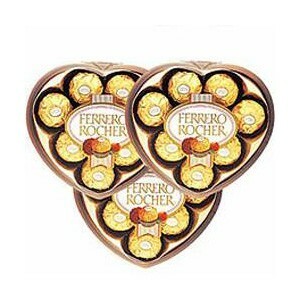 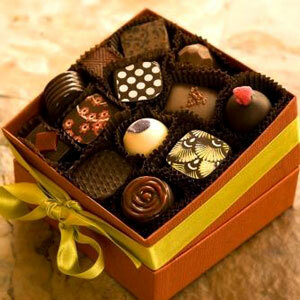 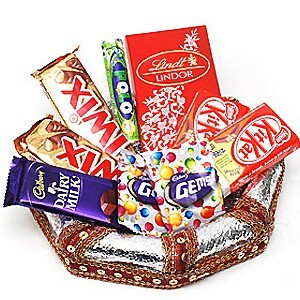 Excite your dear ones in India with this exciting bunch of chocolates. 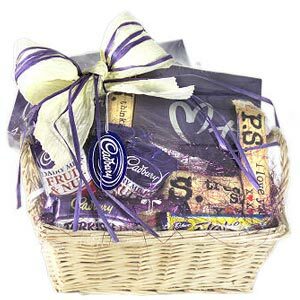 This chocolate hamper comprises of 1 Lindt chocolate Bar, 2 Kitkat, 2 Twix, 1 dairy milk, 1 Nestle polo pack and 2 Cadbury Gems chocolate in a nicely decorated octagon tray. 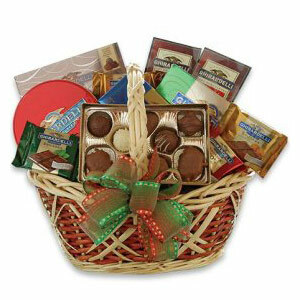 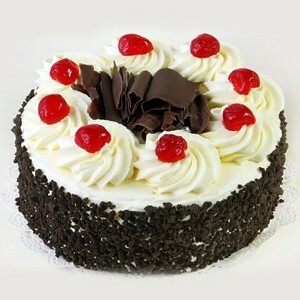 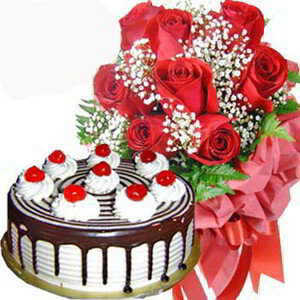 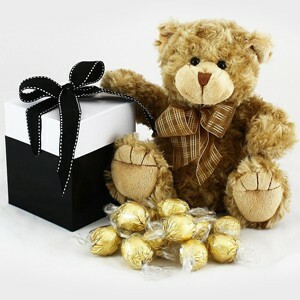 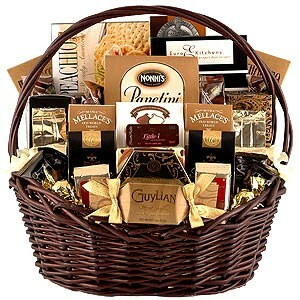 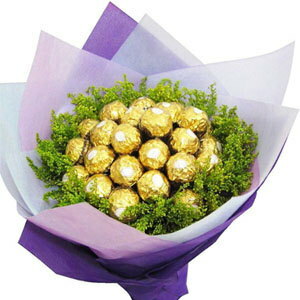 Your loved ones would love such a sweet gift making your relationship stronger and better. 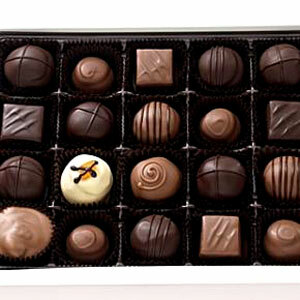 Please note that the flavour of the Lindt chocolate might vary according to the availability.